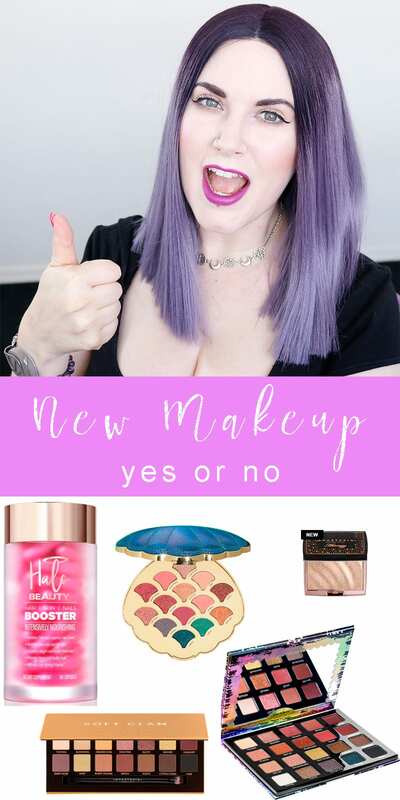 New Makeup Releases - Going on the Wishlist or No? 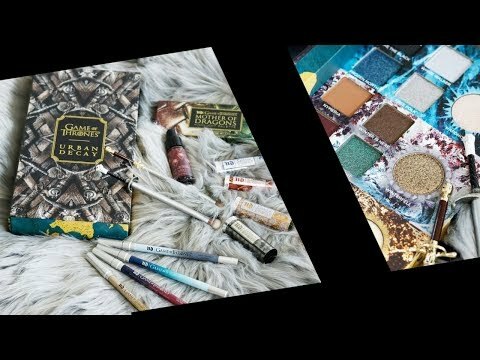 New Makeup Releases March 2018! Are these new cruelty-free makeup releases going on my wishlist or no? 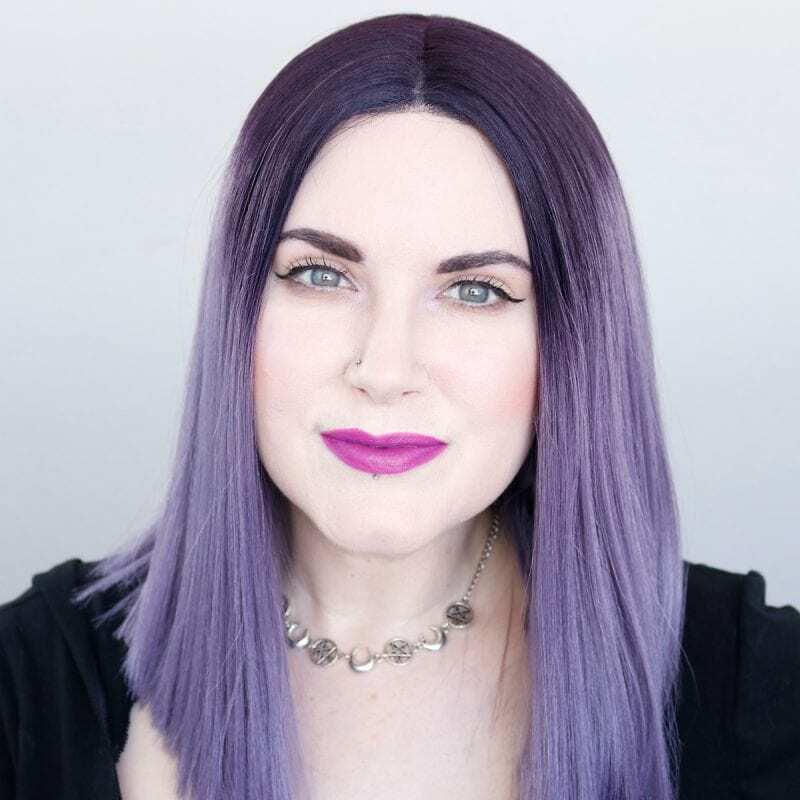 I share new cruelty free makeup releases for you and whether or not I’m going to buy them. 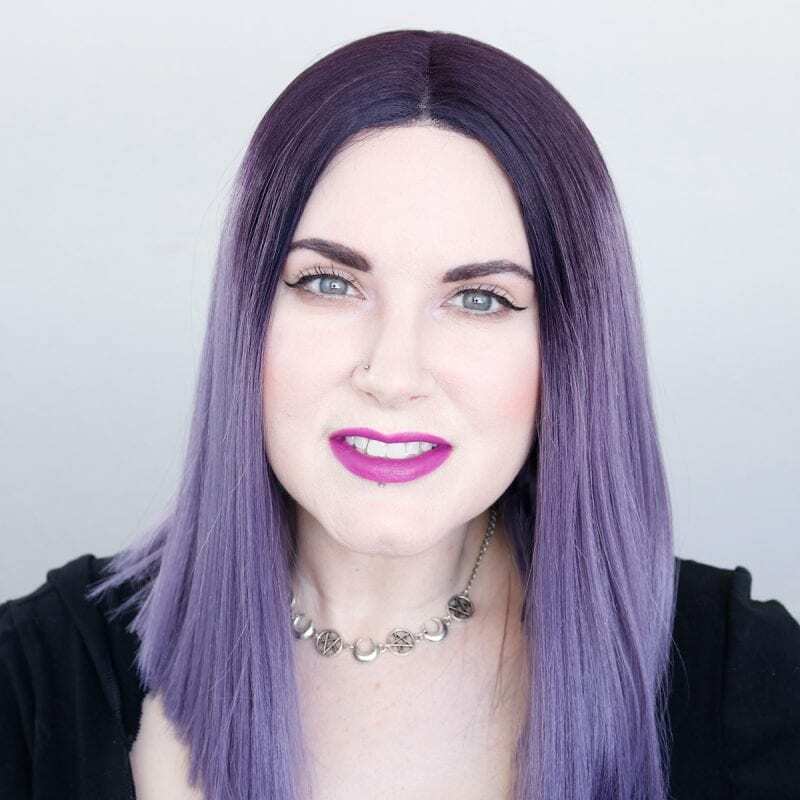 So this is part wish list, part anti haul as I talk about popular new makeup releases that have recently launched or are launching in the next few days. Check out Angelica Nyqvist who started this! 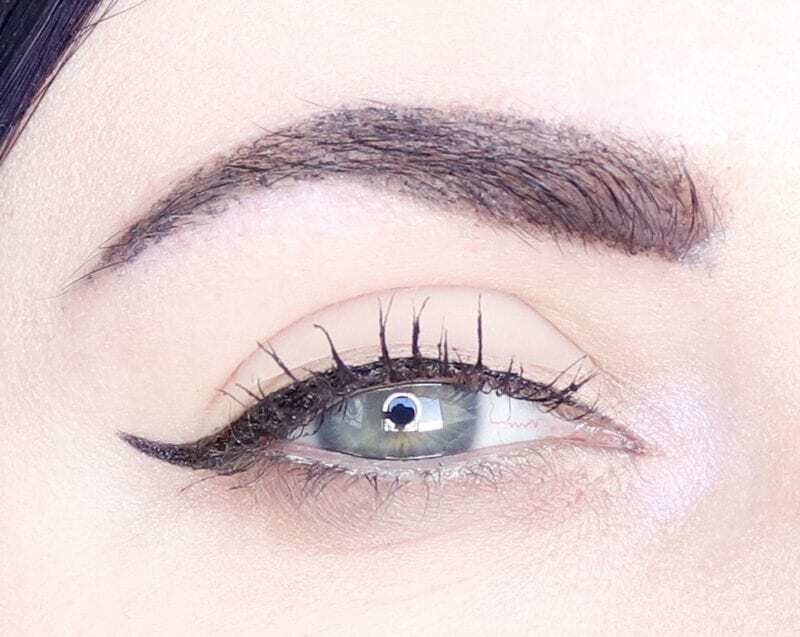 I did film a cruelty-free makeup tutorial on this look that I hope to have up later in the week. My skin looks AMAZING in this video! It’s because I used the Hourglass Veil Mineral Primer and primer and I mixed it 50/50 with my beloved Idun Minerals Nordic Veil Foundation in Jorunn. It also helps that I sculpted my cheeks a little differently than I normally do. The Wet n Wild the Princess Daiquiries is such a great blush! You can’t go overboard with it and it gives me the perfect subtle flush to the cheeks. It helps that Wet n’ Wild White Raven is an amazing highlighter. I wish it was available from Ulta! Please give this video a thumbs up & comment! Check out my Top 5 Tips for Going Cruelty Free and What’s the Difference Between Cruelty Free & Vegan! You may enjoy my DIY Jeffree Star Blood Sugar Palette Dupes! 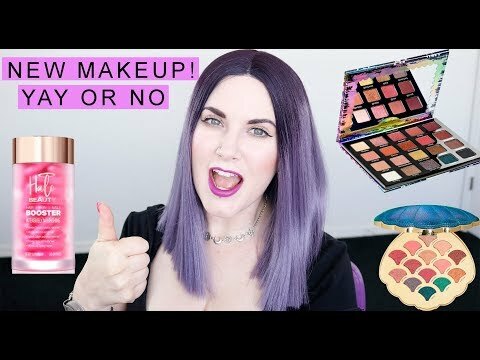 So those ae my thoughts on the new makeup releases for March 2018 so far! I’m sure a couple of these surprised you as to what I will or won’t add to my wish list! What new makeup releases are on your wish list? What are you going to skip? Let me know! nice video roundup/antihaul! I love that you are going to review the Glossier shadows. Never heard of this brand but they are blanketing my town in print ads, so I am curious to see what they are about. 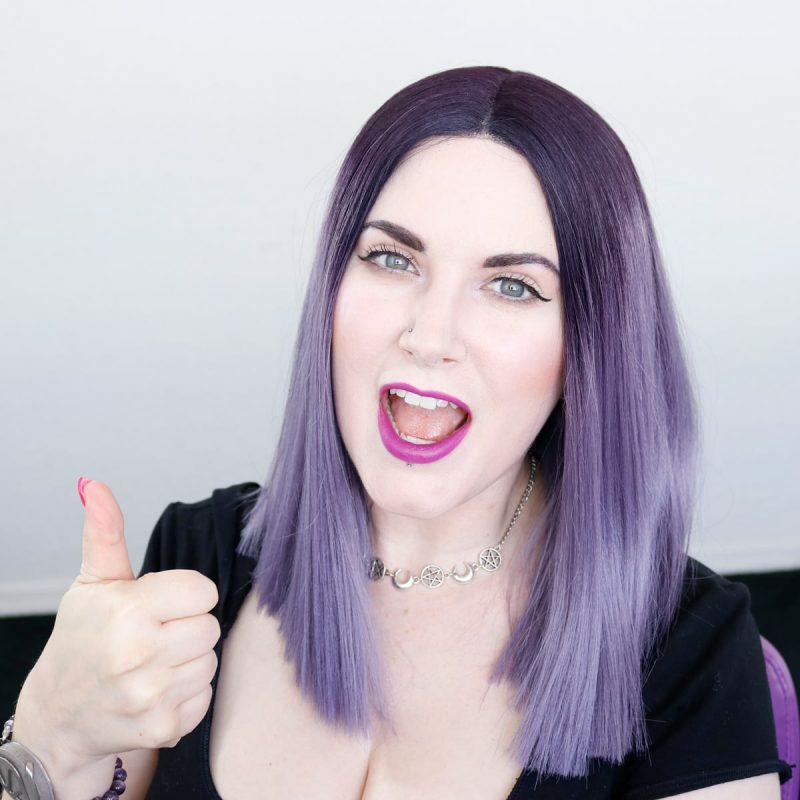 Awesome list of makeups and 100 thumbs up to the video. I was reading the product list, saw “White Raven” and had to laugh. Game of Thrones is everywhere now. Going to watch now! I probably will pass on most of the stuff you listed here. To me the KVD Divine palette reminds me of the UD Tenant palette.